On the surface, Canada seems a good bet for retailers tiptoeing outside the United States, with Nordstrom and Saks among those now lined up to test the market. But winning over Canadians is no cake walk, and name recognition alone won't do the trick. "The bottom line has to be the price," said Peter Tong, a 38-year-old transit system designer who spends many lunch hours browsing at the Eaton Center mall in downtown Toronto, where a good number of U.S.-based retailers are located. The Black Friday sales there were "hyped up," he said. At the JCrew store, a C$260 ($240) cashmere sweater is 30 percent off, but a quick check on Tong's iPhone shows it sells for $200 at JCrew in the United States, with the same discount. "Why are we paying C$60 - and 13 percent taxes - on top?" Retailers underestimate the importance of pricing in Canada at their peril, and Target's experiences are a case in point. "Target had one thing that they had to accomplish...make the first shopping experience for every Canadian a positive one, and unfortunately, they failed at that," said James Smerdon, vice president and director of retail consulting at Colliers International Consulting. "Part of the strength of U.S. retailers that are coming to Canada is that there is brand recognition," said Yorkdale general manager Anthony Casalanguida. "There exists that pent-up demand because of the fact that Canadian shoppers know what these retailers are all about." The next wave of U.S. newcomers will be led by luxury retailer Nordstrom Inc, whose Canadian president, Karen McKibbin, acknowledges some prices will have to be higher in Canada due to taxes and duties. She says Nordstrom will try to minimize such cases and won't be a "Nordstrom-lite" that will disappoint shoppers. It will have company in upscale chain Saks Fifth Avenue, which was bought by Canada's oldest retailer, Hudson's Bay Co, this summer for $2.9 billion. Up to seven full-line Canadian Saks stores and two dozen Off 5th outlets are planned. 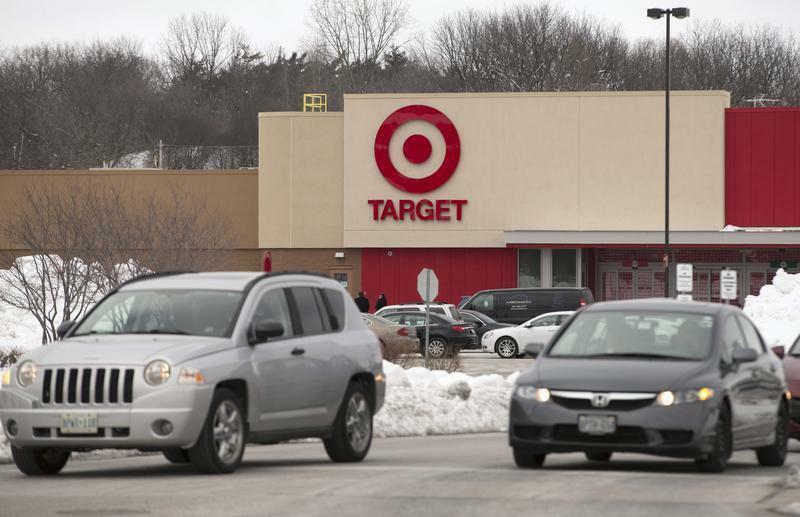 Target still expects its Canadian operations to bring in 10 percent of its profits by 2017. What it didn't expect was the rocky start. Experts say it wanted too much, too quickly, from Canada, while underestimating domestic competition. "If they (Target) had set the bar lower, then we would not be having this conversation," said Wells Fargo analyst Matt Nemer.